WOW! Today is the day that Marty McFly travelled to the year 2015! October 21st to be exact! This means that after today, Back to the Future (BTTF) will take place entirely in the past! How crazy is that?! Check out this clip of Marty walking into Hill Valley for the first time in 2015 here. Anyone that knows me, knows I LOVE BTTF! The trilogy is among my all time favourite films. I love time travel movies. I've seen them all - the Terminator series, Timecop, Looper, Donnie Darko, The Butterfly Effect series, Twelve Monkeys, Groundhog Day, X-Men: Days of Future Past, the Star Trek movies with time travel, Hot Tub Time Machine, the Bill & Ted trilogy, The Time Machine (old and new), Project Almanac, the Austin Powers trilogy, Predestination, Source Code, the Planet of the Apes series (old and new), My Science Project, Army of Darkness, About Time, and much more. BTTF has always been a big part of my life. When I was in grade six, my good friend Jeremiah and I decided to enter our elementary school's lip-sync competition. He was also a huge BTTF fan. We made a drum kit out of paint sticks, four liter ice cream pails, and used the ice cream pails lids as cymbals. I made some funky guitar out of spare wood I found, copper wire for the strings, and drew a ridiculous 80's design consisting of blue and pink lines and shapes all over it. When it was time for us to go on stage at our elementary school, Jer walked on stage and sat at the drums. Then I walked out to the mic and said "All right, uh, this, uh, this is an oldie but – uh, well, it - it’s an oldie where I come from.' Then I spun around and yelled 'All right guys, listen, this is a blues riff in B: watch me for the changes, and try to keep up, okay?' Then the Back to the Future version of Johnny B. Goode started. Jer started bangin' out the ice cream drums and every time it played the famous guitar riff, I slid my hand down the neck of the guitar like Marty did in the film. About halfway through the set, Jer's drums started to fall apart and my guitar neck snapped and detached from the base. The MC was behind the curtain backstage motioning for me to keep doing the slide, but I couldn't because the guitar was now in two pieces and I was barely holding it together. We were rockin' waaay to hard! The song finally ended and I did the Marty slide across the stage. We got quite the round of applause. I honestly don't remember who won, I think they said 'everyone was a winner.' Ahh good times. Marvin Berry knows what's up. I live for BTTF. I really want to own a DeLorean, the time machine that backs up my Macbook Pro is named McFly, and c'mon... I kind of look like George McFly. My 1989 Valterra skateboard that is a replica of Data's hoverboard in BTTF 2. But now it is 2015; the year that Marty travels into the future. The EXACT day as well. For years people have posted the fake time circuits on Facebook saying 'Today is the day Marty goes in to the future' with the date being photoshopped to that day. Being a huge fan, I would have to post the real time circuit photo. It drove me CRAZY! So now you can actually post it! When I was a kid, I always thought we'd have flying cars, lace-up shoes, and hover-boards by 2015. I wondered where I'd be? Would I have kids? Where would I live? Would I be super-mega-rich? It's kind of crazy to realize that 2015 is here. 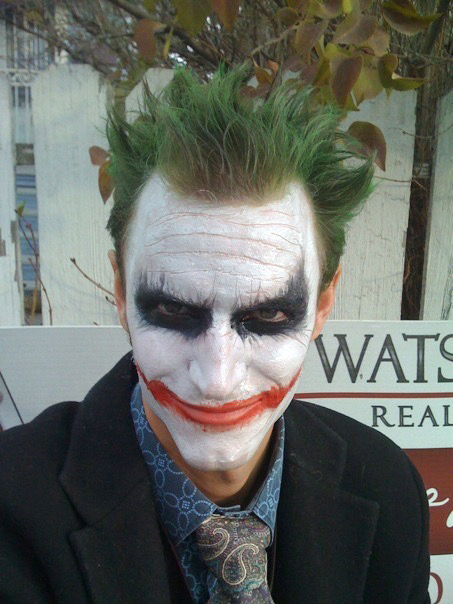 The Joker from The Dark Knight - Halloween 2008. This one was very hard to come by and was not cheap! 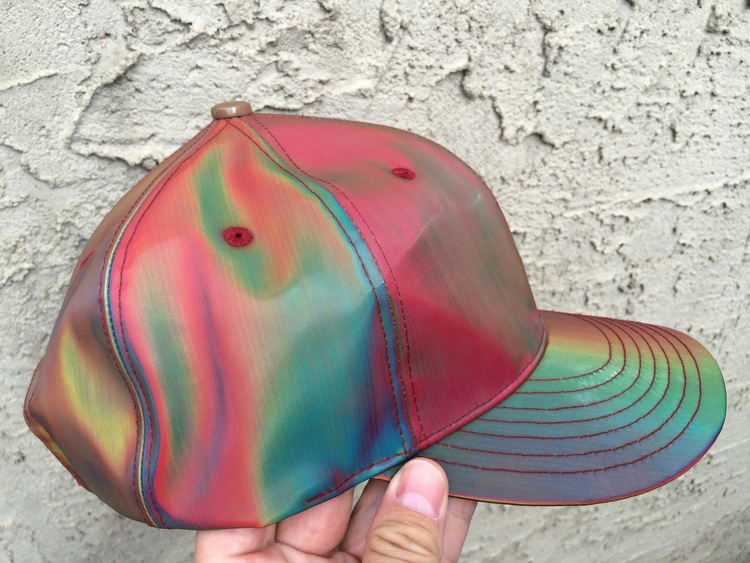 There are a TON of BTTF hats on eBay and you can also get one on ThinkGeek. The ones listed are the BTTF licensed replica hats by a company called Diamond Select Toys. 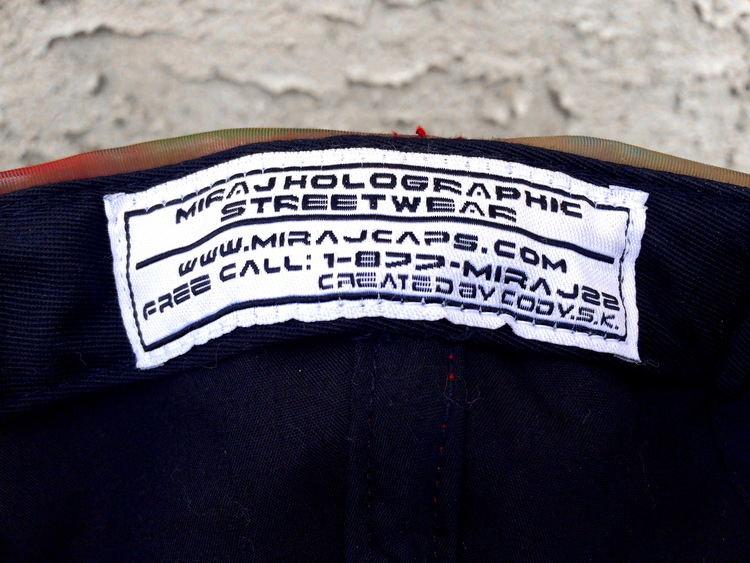 Although in the film, they used a different brand of lenticular fabric hat called the Colorshifter by a brand called Miraj Holographic Streetwear. They are no longer in business and these hats are now worth well over $500 USD! I scored one about five years ago for $200 CDN so it's turned out to be a good investment. They also made a colorshifter backpack that I have been trying to obtain for years but it's really, really, hard to find. Since seeing BTTF 2 in the theatre in 1989, I ALWAYS wanted these shoes with the lights and power laces! Check out that clip from the movie here. This was another tough acquisition though. In 2011, Nike came out with the authentic Air Mag runners as part of a Michael J. Fox foundation promotion. The 1500 shoes that were made by Nike were not sold at a fixed price; which really bummed me out because I REALLY wanted to buy a pair. They were auctioned off on eBay to raise funds for Parkinson's disease, the disease that Michael J. Fox has, with prices ranging from $8,000 USD and up. The promotion was for a great cause and raised over 4.7 million dollars. 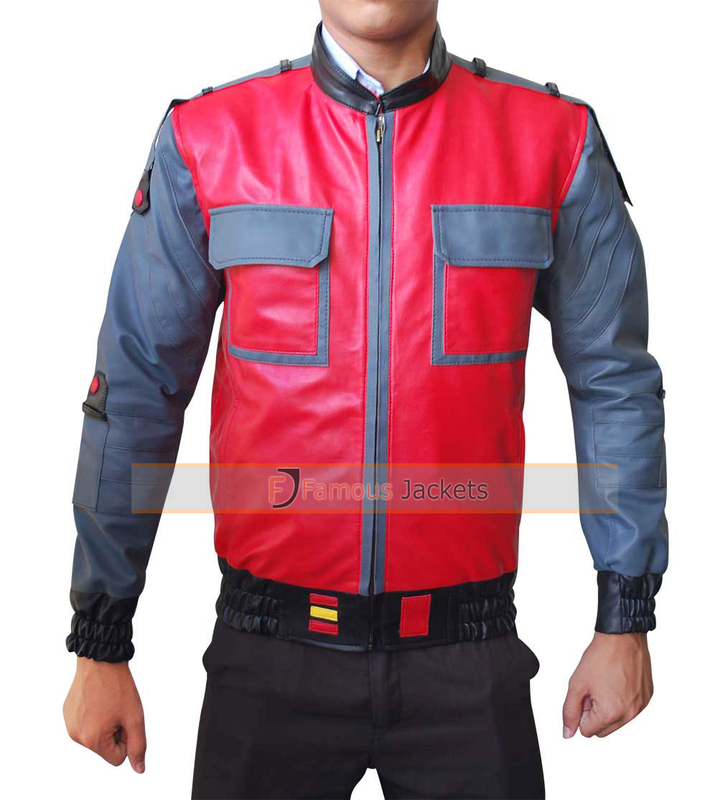 In 2014, a company in China released an authentic knock-off for $100 USD and I purchased a pair at Halloweencostumes.com. However, the knock-offs did not have the light up Nike straps, the Nike swoosh logo, and the Nike Mag decals on the back of the shoe like they had on the official Nikes and were not screen accurate. After a bit of research and some modding, I was able to acquire the Nike swooshes, light-up Nike strap, and Nike Mag decals. They now look like the 10K Nike originals. They make great head turners when I ride the Harley. Nike plans to release the Nike Air Mags with working power laces later in 2015. The sports almanac was purchased of eBay for $20 USD, it even came with the Blast From the Past store receipt. 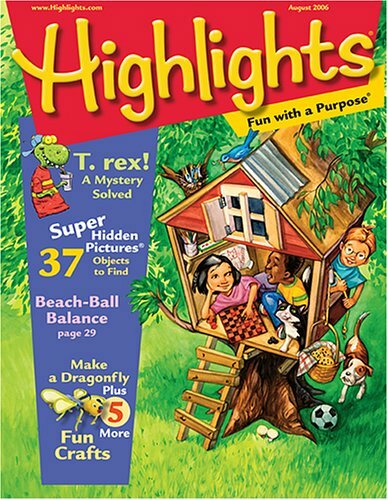 I did have a copy of the almanac before, but it was just a Highlights magazine with the covers replaced with a print out I got off the net. Now I have an actual almanac with actual statistics in it. I was going to buy the Ooh La La magazine and put it in the almanac dust cover like old Biff Tannen did in the movie but thought that'd be a bit much. All you got to do is bet on the winner and you'll never lose. The costume would not be complete without the hoverboard Marty borrowed from the little kid. Watch a clip from that awesome scene here. For the past few years, you could buy them on eBay for a couple hundred US dollars. They were often made by people and weren't the best quality. 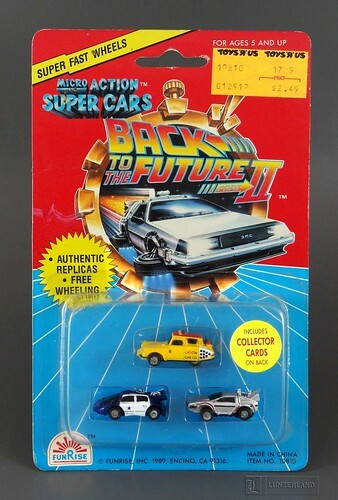 Now Back to the Future has come out with an authentic replica which is much cheaper, although it doesn't have the Mattel sticker on it like it did in the movie. I got mine off eBay as well. These boards don't work on water. This was the absolute hardest piece to find and the most expensive piece of the costume to get. There were so many imitations out there, t-shirts that had the image of the jacket pressed on it, hoodies that imitated the jacket, and some really bad mock-ups. But earlier this year I found it. Throw on a maroon t-shirt and some blue jeans with the pockets inside out and voila! Marty McFly (or Marty McFly Jr). I'm even wearing Calvin Klein underwear.